Jackie Chan has announced that he will be retiring from action movies. Looks like age has caught-up with him and it is time for Jackie Chan to focus more on action than on action. Though this makes us sad, Jackie Chan did give some of the best action/comedy movies out there. 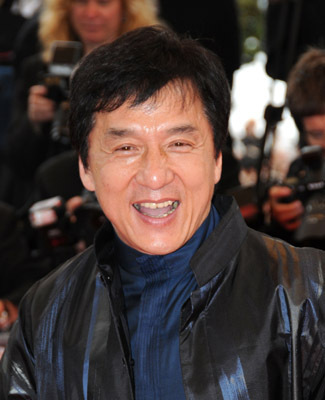 Jackie Chan made this announcement while promoting his latest action movie, Chinese Zodiac, at the Cannes Film Festival. Don’t worry guys, he is not quitting acting. In his final action movie, Chinese Zodiac, Jackie Chan written, directed, produced and choreographed the fight sequences. Which will be the trophy of his amazing career. We do hope Jackie Chan gets the much deserved rest. Taylor Swift Supports Miley Cyrus? Next: Justin Bieber Breaks Up With Selena Gomez Through Twitter?